1225 McCartney Place Gambrills, MD. 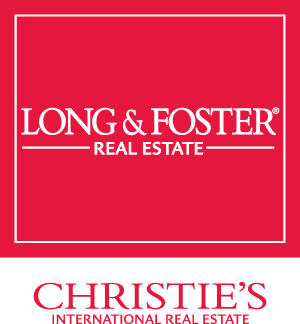 | MLS# MDAA350512 | Donna Wisniewski, Realtor 410-991-7305 donnawis@longandfoster.com Donna Wisniewski helps people buy and sell homes in Annapolis, Anne Arundel County, and Queen Anne's County, Maryland. Homes include houses, townhouses, and condominiums. Beautiful Custom built one-owner (smoke-free / dander-free) home on private wooded lot located in a great setting and location with Crofton Schools and amenities. Home was built with attention to detail / high end finishes (crown molding, granite countertops, stainless steel appliances, fireplace with slate surround and harwood floors. Elegant driveway approaches home on 3 acres in Gambrills . 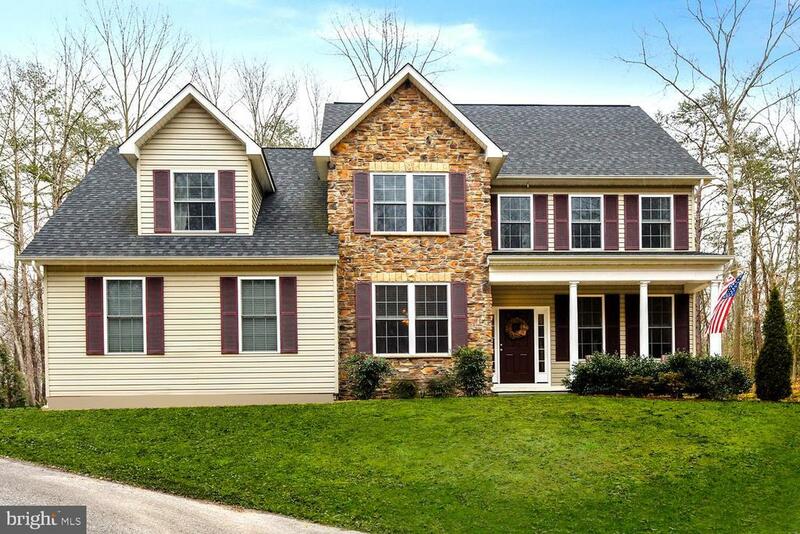 Enjoy the privacy yet equidistant between Annapolis , Crofton and Davidsonville. Schedule your showing to see this unique 4 bed / 3 1/2 bath beautifully upgraded home, including a no-maintenance deck, hide-a-hose central vac, security system, etc.